to increase function and mobility and decrease pain levels to allow you to be more productive with your life! 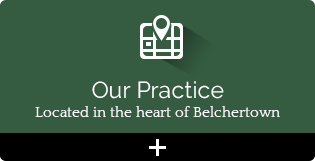 The Belchertown Chiropractor for Your Family! 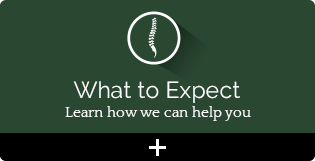 At Swift River Chiropractic we are focused on applying our chiropractic expertise to help area families. 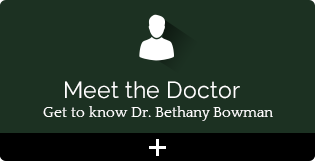 Belchertown chiropractor, Dr. Bethany Bowman has been practicing chiropractic since 2007. She has experience working alongside other chiropractors and has run her own animal chiropractic practice, Equine K9 Chiropractic. This spring, she is now opening a practice to care for you! Dr. Bowman loves how family oriented Belchertown is. This is why she has focused her practice on caring for families. She is trained in a wide range of techniques and has worked with all ages, from pediatric to geriatric patients. how to use their bodies better. and sitting and standing nice and evenly. Get back to health! Give us a call at (413) 213-1114 to schedule your first appointment!